Erik Olovsson, who recently completed his Master's Degree in Graphic Design - Storytelling at Konstfack, noted how easy it is "to be sitting in the office and surf design blogs instead of finding inspiration from reality... It's rare that a designer gets a deeper insight into the client's business." 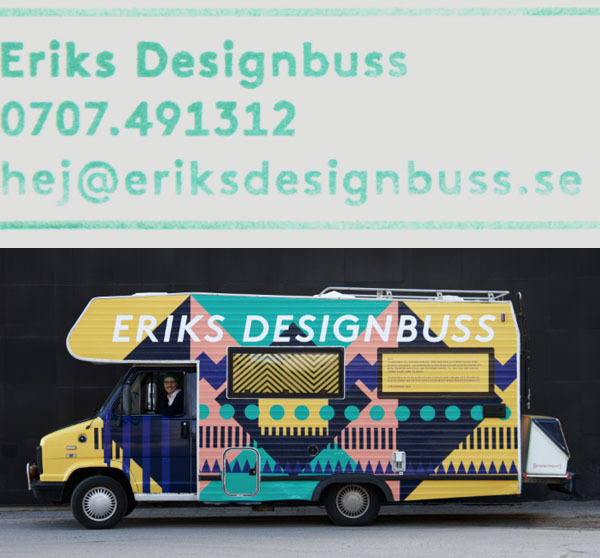 With that in mind he bought an old motorhome, cleaned it up, gave it a bright new graphic paint job and hit the road seeking face-to-face interactions with small business across the country. Nonprofit groups, associations and charitable organizations can apply for $2,500 in financial assistance for graphic design and printing through the Allegra Downtown FootPRINT Fund. Applications can be obtained at Allegra Downtown, 500 E. Walnut St. or at www.allegraeastgb.com. The deadline for applications is Aug. 20. The telephone number is (920) 435-0701. 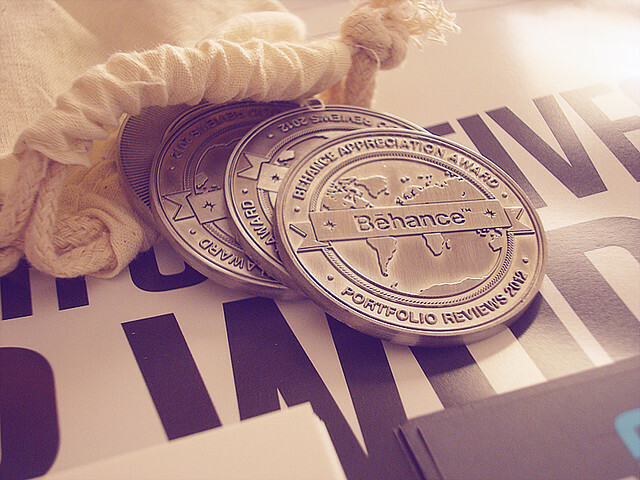 Attend or organize an in-person Portfolio Review with the Behance community. Behance Portfolio Reviews bring members together at events in cities and towns around the world -- organized by members, for members. Attend a Portfolio Review to present and get feedback on your work, hear from experienced professionals, and meet your local creative community. Behance portfolio Reviews generated a huge Pinterest following... Attendees expressed excitement on everything from using critique to make changes to their portfolio to getting an opportunity to meet other Behance members in person. Sooner or later someone asks where did it all start ... well, Digital graphics, desktop publishing and digital art did not originate with Apple, but Apple sure did bring it front and center to the population. How is your IDEA PERCEPTION?